If you're running an e-commerce site, one of the most frustrating aspects is seeing how many visitors fail to take the final step of becoming a customer. After all the hard work of driving traffic and marketing your products, a majority of people bail just before the vital checkout stage. Why does this happen so often? One of the main reasons is that the visitor has a niggling objection that prevents them from going through with their purchase. 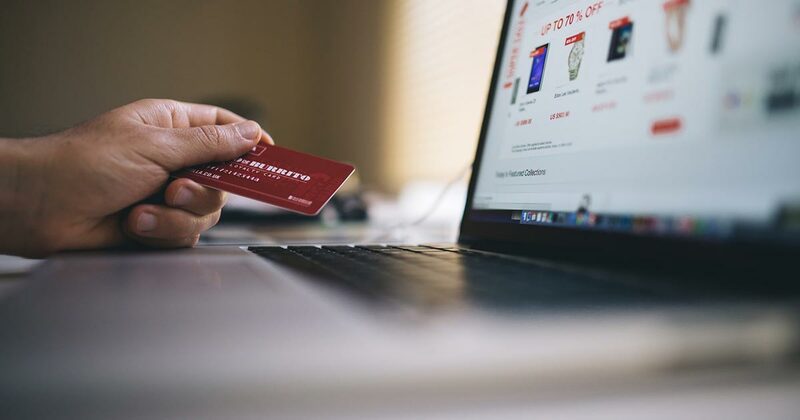 Here are the eight most common reasons people think twice about completing the checkout process, along with some ideas on how you can address them. 1) "I Need Time to Think"
For anything but the smallest, most impulsive purchases, customers need to overcome a reluctance to take action. The best way to encourage this is to appeal on an emotional level, as this is usually stronger than the rational. Make the customer feel, don't make them think. 2) "I Need to Talk About It"
Many customers will be wary of making a spending decision without consulting their significant other. Provide them with some ammunition for this discussion, by describing how their purchase can't fail to meet with grateful approval. 3) "Can I Get a Better Deal?" In the e-commerce arena, a competitor is only ever a click away, and you need to convince a shopper that you're offering the best deal around. If possible, provide a price guarantee to overcome this objection. Failing that, show clearly how your offer is uniquely attractive, regardless of any price issues. 4) "I Can't Afford It"
Consider making purchasing more accessible by offering a free credit facility, or show how your product will save the buyer money in the long run. 5) "Is This Product Right for Me?" If a customer is wavering on the brink of purchasing, offering a free trial or a money-back guarantee can tip them over the edge by reducing the risk involved in buying. 6) "I'm Wary of Spending Online"
7) "I'll Finish Buying Later"
In many cases, even genuine intentions to complete a purchase later will come to nothing through forgetfulness or distraction. Create a sense of urgency by offering an attractive time-limited discount or bonus upgrade, which is only available if they take action right now. 8) "Do I Really, Really Need This?" People tend toward inertia and may tell themselves that they don't need the product or service that you're offering. As a marketer, it's your job to show just how necessary this purchase is, and what a positive impact it'll make in the buyer's life. In e-commerce, even a small increase in website conversion can make a huge difference to profitability. Taking a proactive approach to addressing customer objections can make a significant impact on your bottom line, making the most of your traffic and marketing efforts by stopping the customer falling at the final hurdle.